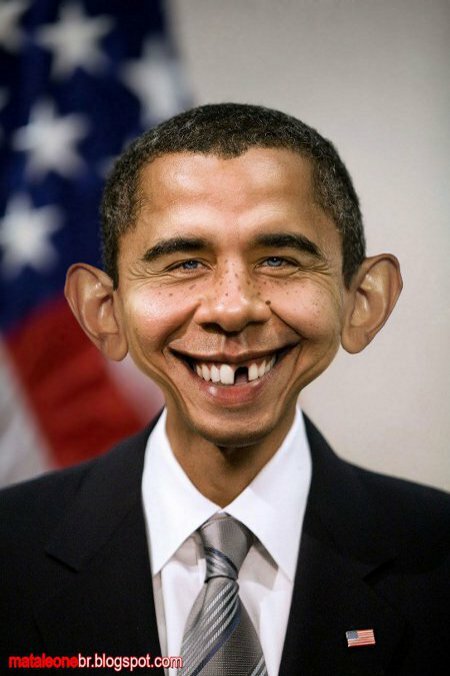 When the Liberals and Progressives – and they’re minority tenants – elected Barack Obama as POTUS they both hoped for- and expected a leader, a messiah if you will, who would destroy any and all dissent from their agenda and fundamentally change America. “The One” was supposed to lower the seas, rally the Leftists as a living banner, crush and annihilate all American resistance, destroy the “Old White Men,” and usher in a new Liberal Utopian Age. As one of my wives oft-times says, “Stupid should be painful,” and believing a self-centered, narcissistic man-child with no experience in anything other than campaigning for political office will bring about “Hope and Change” and usher in some twisted vision of Age of Aquarius is quite possibly the nadir of stupidity. I’m fairly sure the Leftists’ and the minority tenants’ pain is and will continue to be commensurate with the level of that stupidity. As I’ve commented before, if one has a message that is in protest against someone or something, one should be cognizant of the imagery one uses. It does little or no good for one’s cause if the imagery you use to get attention actually provides a “positive” image of what you’re protesting. Such was largely the case with the Surfrider Foundation’s 2011 “Oil Bikini” calendar. Sorry, as much as I love the oceans and take issue with the wanton destruction of our maritime environment, this calendar is just not making me angry about the Gulf Oil Spill. If anything, the thought of pretty young women wearing nothing but oil strikes me as a “golden lining” in the situation, at least at the hindbrain level. By way of mitigation, the calendar was marketed as stress relief to current members of the organization; it wasn’t designed as a public push campaign. On the other hand, as proven by my posting of this, everything goes onto the internet and parts of it will stay there long after any thought of context has faded away. Toxic assets has become a popular term for certain types financial assets whose value has fallen significantly and for which there is no longer a functioning market, so that such assets cannot be sold at a price satisfactory to the possessor of those assets which leaves those possessors in a very bad position since they’re holding assets that often cannot be sold except at a significant loss. To-date this term has mostly been used to describe a subset of securities that were based upon mortgage-based derivatives. I wonder though if people should start thinking of America’s debt in similar terms, at least in the longer term. The US government, especially the bloated federal government, is and has been living well beyond its means. Expenditures consistently outpace revenues and it’s reached the point where the government and the pundits are all claiming that, if we don’t borrow more money we’ll default on the debt that we already have. Hence, the brouhaha over the current debt ceiling argument in Congress. In the near-term it would be ridiculously hyperbolic to describe the American government’s debt as a toxic asset but that doesn’t mean that it should objectively be considered a sinecure for investment either. Moody’s, Standard & Poor, and the International Monetary Fund would be right to downgrade US Treasury Bonds and all US Denomination backed debt. A continued AAA credit rating is unwarranted given the ongoing fiscal irresponsibility of America’s government. 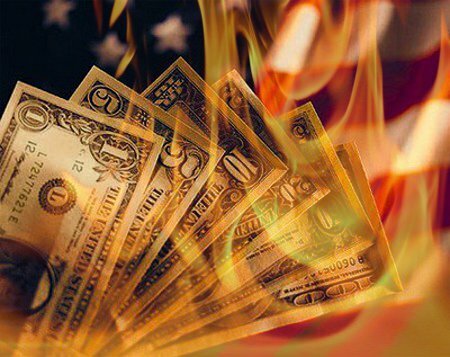 However, if the American government doesn’t rediscover fiscal responsibility it’s debt may well in the years to come be classed as a toxic asset. That’s happened to plenty of other nations through the course of even recent history. Amy Winehouse was found dead in her bed Saturday afternoon security guard who her record label had appointed to help look after her over the past couple of years. This has had the completely expected but still pathetic result of inundating the media with “tributes” to Winehouse in a sort off mass hysterical eulogizing the dead twenty-seven year-old drug addict. 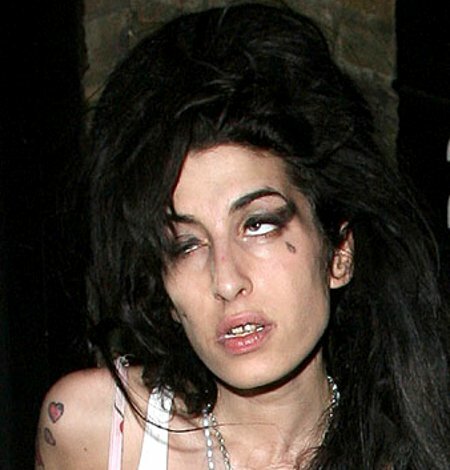 Amy Winehouse was a junkie. Junkies die, normally young, every day of every year. Right thinking societies that haven’t degenerated beyond recognition don’t paint them as anything other than that. 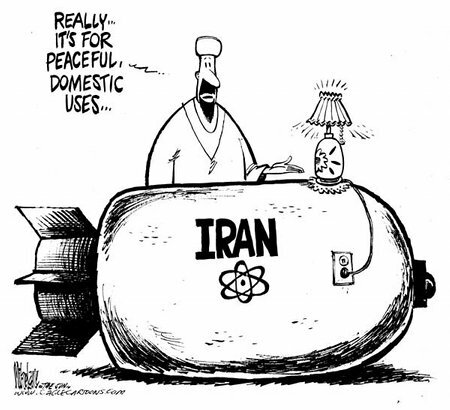 As every sane human knows, the vermin in Iran are trying to develop nuclear weaponry in order to destroy Israel and hold the world hostage to their particular brand of Islamic terrorism. 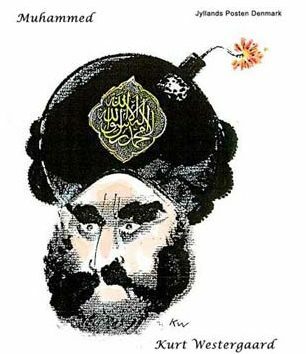 Also as every sane human knows, the West will do little to actively prevent this from happening while Obama, the Anti-Semite-in-Chief, is installed as the POTUS. The West “takes its lead” from America so that America has to bear the brunt of the costs and Obama will never chivvy Europe into overt action. Fortunately for humanity, the lack of effective overt preventative action to end the Ayatollahs’ jihad-driven quest for nuclear weapons doesn’t mean that covert preventative actions are not be carried out. Specifically, somebody is exterminating the vermin who are the technological and scientific core of the Ayatollah’s nuclear weapons program. Several have already been eliminated, slowing Iran’s progress towards WMDs. With Obama siding with Iran in every overt manner and the rest of the Civilized World being too venal to lead the way, this culling of the more threatening jihadis in Iran is the best delaying tactic available to humanity. It will hopefully slow Iran’s progress towards nuclear weapons long enough for Obama to be removed from the picture by some means and more effective and permanent steps to be taken. Iran’s Supreme Leader, Ayatollah Ali Khamenei and his lap dog / catamite, Mahmoud Ahmadinejad are, of course, blaming America and Israel for the exterminations and I hope they’re actually right this time because if America is involved it likely means that the intelligence community and possibly SpecOps are operating independently without Obama’s approval or knowledge and, given Obama’s nature, that can only be a good thing for humanity. More likely though is that it’s Israeli intelligence. Realizing that while Obama is the POTUS America cannot be classed as an ally in any meaningful manner, they’ve probably taken the steps necessary to stay alive until Obama’s anti-Semite regime is removed from power.